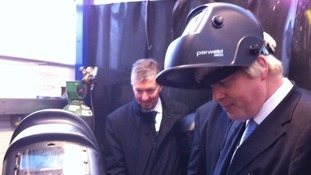 London Mayor Boris Johnson is visiting Bombardier in Derby to see progress on the trains being built for the capital's Crossrail project East-West rail-link. 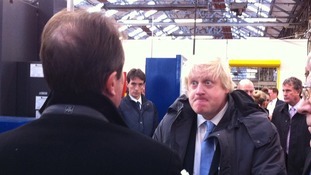 The Mayor of London had a go at driving a tube train on a visit to Derby's Bombardier factory today. 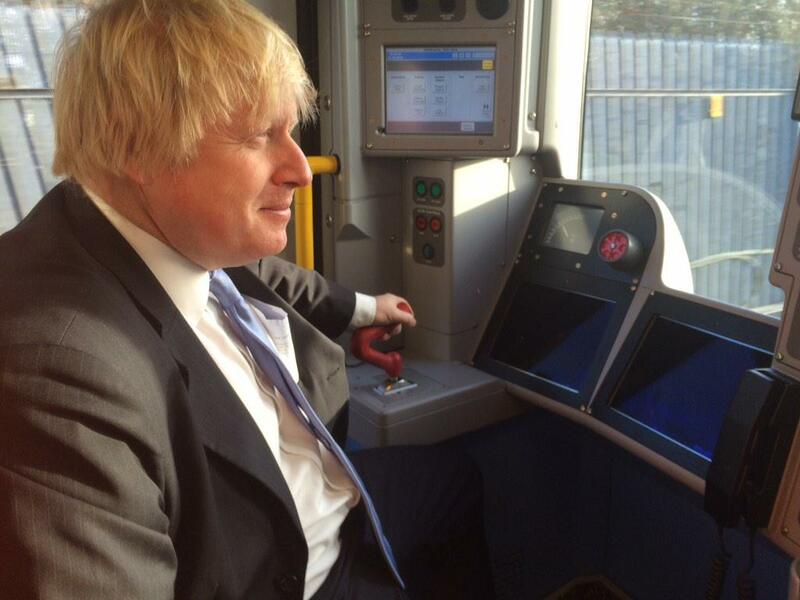 The company is building dozens of new trains for the London Underground, and Mr Johnson was keen to give one of them a test drive. The contract with Transport for London is worth £1.3 billion.